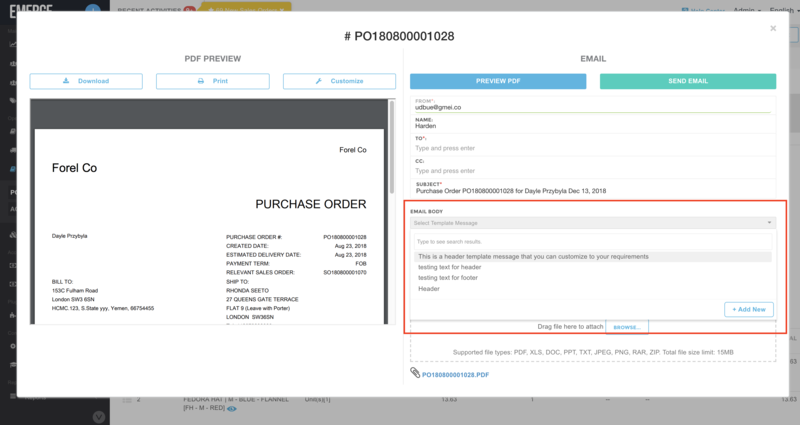 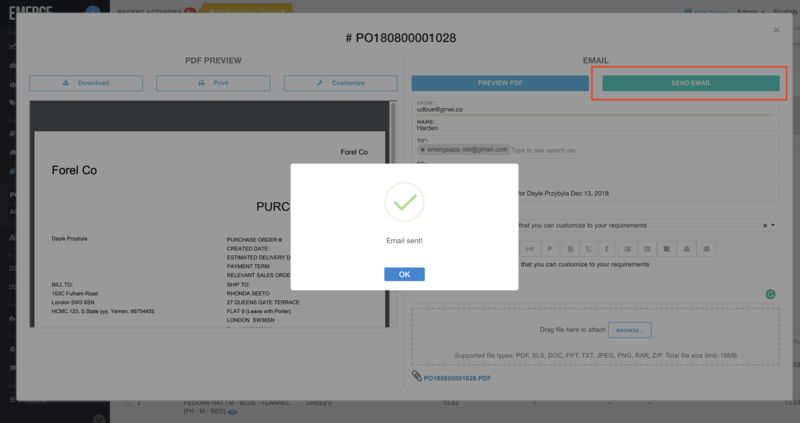 You can customize the message for the outgoing email to your customer or supplier by going to the document and clicking the email symbol. 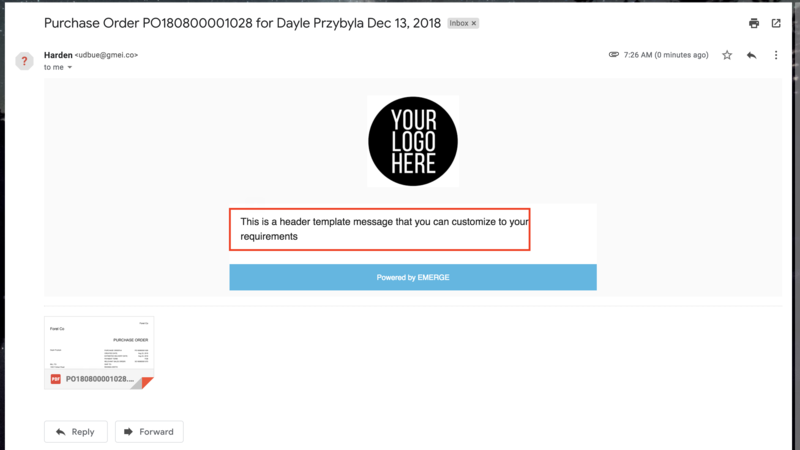 On Email Body field, Click on Add New to create new custom message template, you can save them for later use. 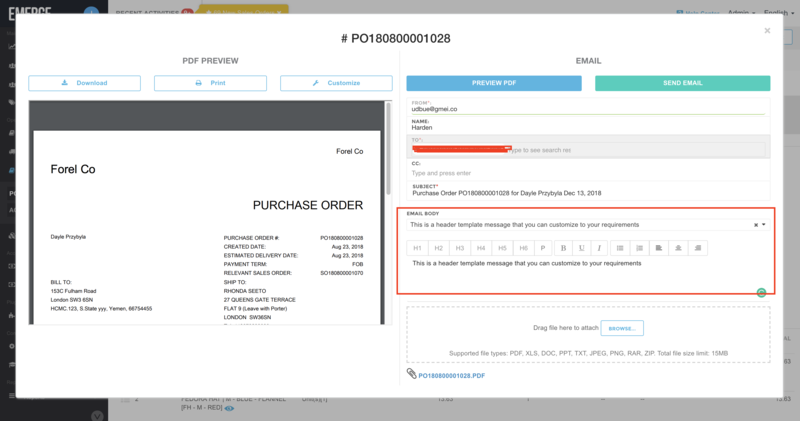 Choose the saved message to add to the email and send.